Seattle, Chicago and Denver are this year’s top cities for dog lovers, according to a new ranking from Redfin, the tech-powered real estate brokerage, and Rover, the largest network of five-star pet sitters and dog walkers in the country. Redfin then coupled Rover’s insights with data on homes for sale to take a closer look at what life as a dog is like in each city. 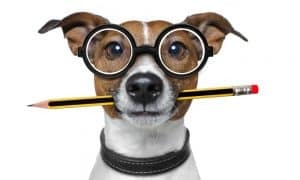 Redfin analyzed how often the keyword ‘dog’ appeared in the online listing descriptions of homes for sale, often to note that a property was dog-friendly or close to dog parks. 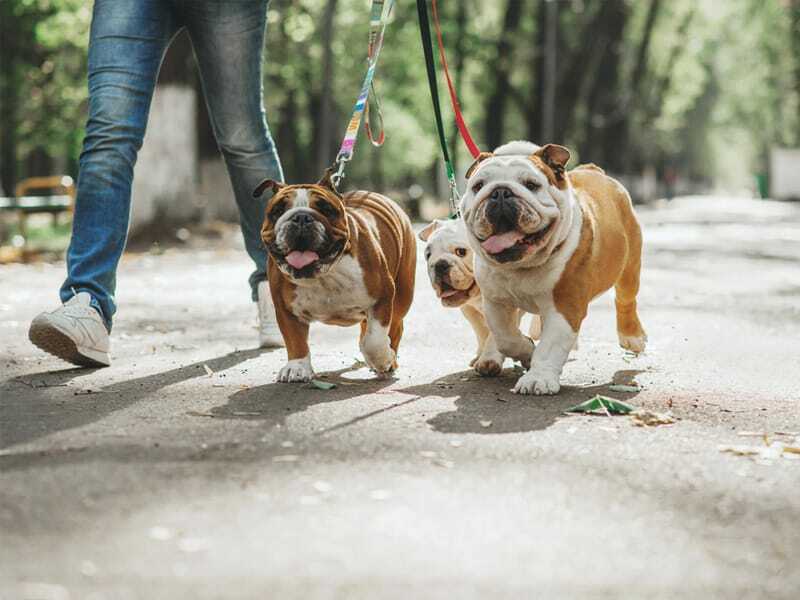 The company also included each dog-friendly city’s Walk Score® to highlight how easy it is to treat your dog to his or her favorite activity. Other highlights include Washington, D.C., and its Virginia suburbs of Arlington and Alexandria, all making the list, possibly aligned to an influx of interest in the area following Amazon’s arrival to town. 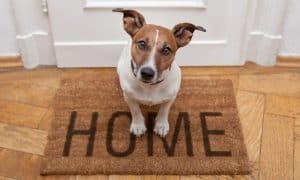 However, no matter where you live or what dog you own, if you’ve opened your home to love and care for a dog, we’re guessing it’s as dog friendly as it gets. For the full report, visit: https://www.redfin.com/blog/most-dog-friendly-cities/. Redfin (www.redfin.com) is the tech-powered real estate brokerage, combining its own full-service agents with modern technology to redefine real estate in the consumer’s favor. Founded by software engineers, Redfin has the country’s #1 brokerage website and offers a host of online tools to consumers, including the Redfin Estimate, the automated home-value estimate with the industry’s lowest published error rate for listed homes. Homebuyers and sellers enjoy a full-service, technology-powered experience from Redfin real estate agents, while saving thousands in commissions. Redfin serves more than 85 major metro areas across the U.S. and Canada. The company has closed more than $60 billion in home sales. 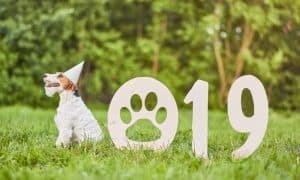 6 New Years Resolutions That Will Improve Your Dog’s Life, Too!